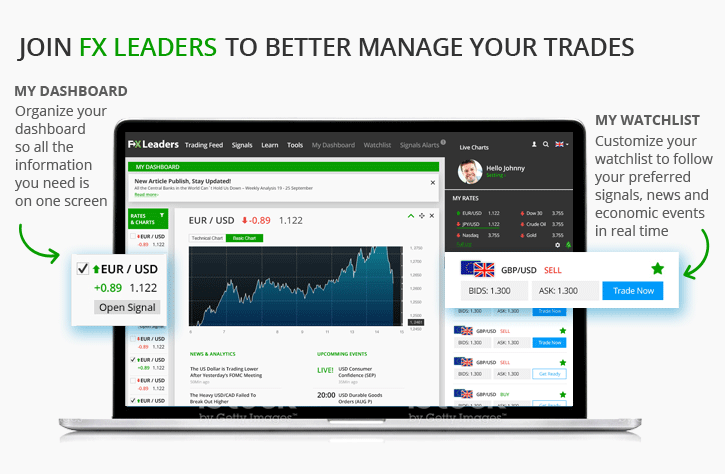 TRADE.com is a leading forex and CFD brand, providing traders of all levels – beginners or experienced – with a cutting-edge trading platform to suit their needs, enabling high-level trading of stocks, commodities, forex, CFDs, Cryptocurrencies such as Bitcoin, Ethereum, and Ripple.Novice traders will benefit from helpful training, support, and a real-time practice account. Experienced traders, on the other hand, will find TRADE.com's cutting-edge platform provides all the risk-management tools needed to optimize their trading strategies. High-quality customer service. TRADE.com has customer service representatives on hand to 24/5 to assist you with whatever you may need. Personal account managers and trading specialists for all clients! 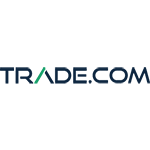 All TRADE.com clients are entitled to a personal account manager and trade specialist. Educational Resources available for all levels of traders. Innovative WebTrader platform with web & mobile app. TRADE.com offers over 2,100 assets and multiple free analysis tools for a complete trading environment. 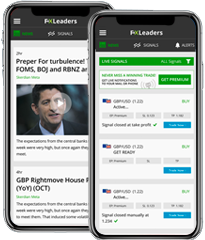 Open and fund a trading account with TRADE.com and receive the FX Leaders premium service for free for 1 year.